Business intelligence to make better business decisions. Turn your employment data into useful employment intelligence and start making more informed decisions. On-demand report generator for on-demand intelligence. Pull various reports from all your HR and payroll data to get a comprehensive overview of your company, as well as the ability to make smarter business decisions. Create a custom report using your HR and payroll data, and export to Excel, PDF, text or HTML. Automate your daily, weekly or monthly reports. 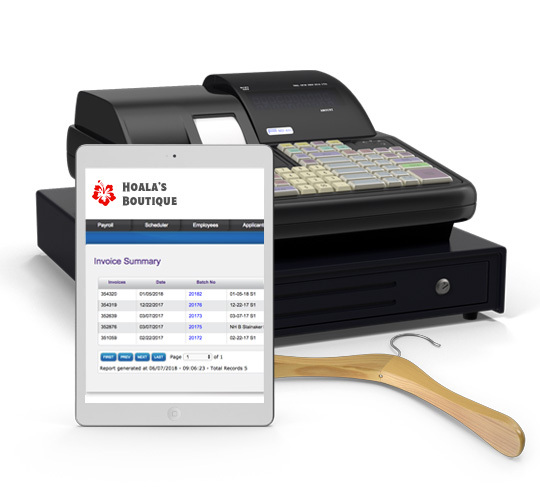 Evaluate trends based on real-time data to forecast payroll costs. 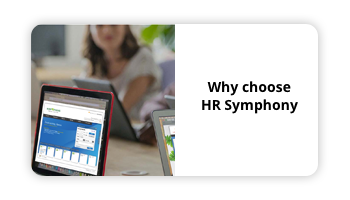 HR Symphony lets you store your favorite reports as Excel files on your desktop. When you want to refresh the data for a specific report, simply double click the icon. 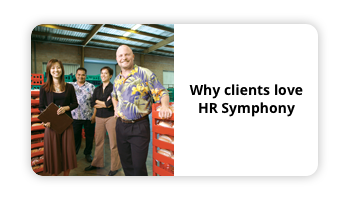 The live Excel document will extract the latest data from HR Symphony’s database without you having to log into the system each time.